Hey everyone! Our first episode is now live! You can listen to it on either iTunes or soundcloud via the links below. 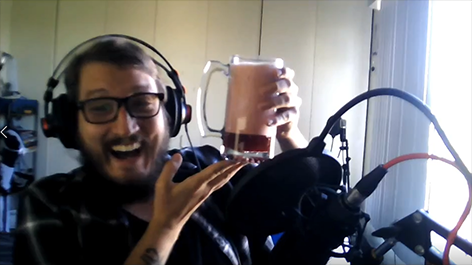 Also, as promised, here is the image of mike enjoying the first pint (trust me, it will make sense when you listen to the episode).